Meryl Streep issued a blistering response to the use of her comments later Wednesday, saying Weinstein's use of her statement "as evidence that he was not abusive with many OTHER women is pathetic and exploitive"
FILE - Harvey Weinstein attends The Weinstein Company and Lexus Present Lexus Short Films at the Directors Guild of America Theater on Feb. 21, 2013, in Los Angeles. 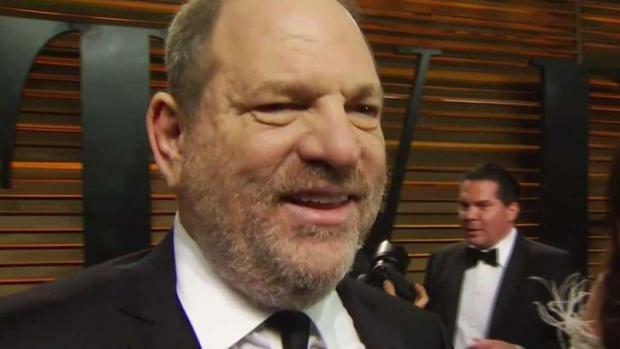 Harvey Weinstein wants a judge to dismiss a federal sexual misconduct lawsuit against him and invoked the words and actions of Oscar-winning actresses including Meryl Streep in his defense. The lawyers cited comments made by Streep, who had said Weinstein had always been respectful in their working relationship. Streep issued a blistering response to the use of her comments later Wednesday, saying Weinstein's use of her statement "as evidence that he was not abusive with many OTHER women is pathetic and exploitive." 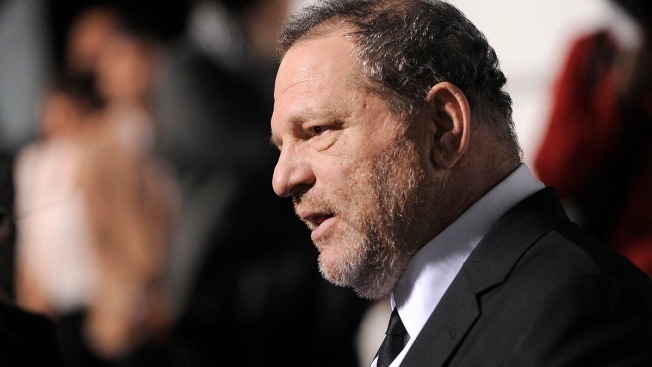 Weinstein was one of the most powerful men in the movie industry before allegations that began emerging in October dethroned him and unleashed a torrent of sexual misconduct accusations that spread far beyond the entertainment industry. The lawsuit, which could potentially involve hundreds of other women, said Weinstein assaulted young women trying to break into Hollywood when they were alone with him and that his former film companies operated like an organized crime group to conceal widespread sexual harassment and assaults. Saying that the proposed class of affected women was "fatally overbroad," lawyers for Weinstein said that the suit would include all women Weinstein ever met, whether they even claimed to be harmed. 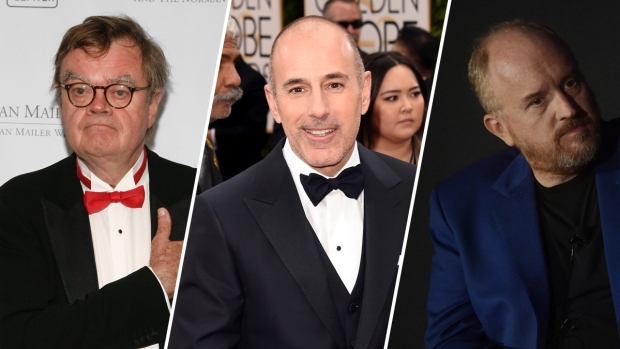 Representatives for Lawrence and Paltrow did not immediately reply to messages from The Associated Press seeking comment.